Looking for more free ideas and activities?? Each month on our social media pages, we focus on one topic. You’ll find tons of great resources, tools, tricks, and activities in our social media posts. Plus, you’ll get chances to win fun prizes and participate in our awesome games and trivia nights! 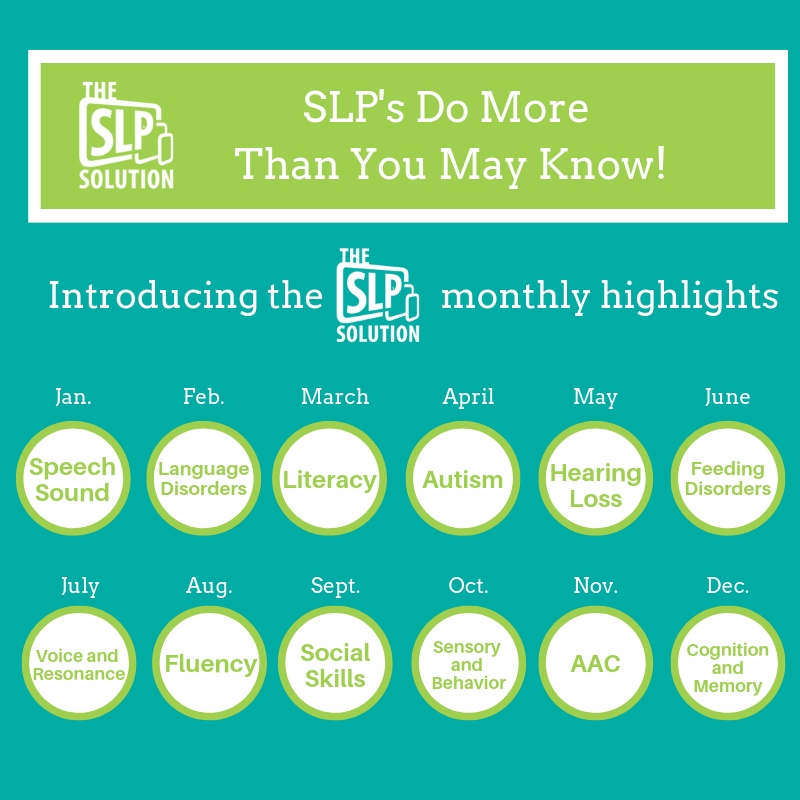 Come join us on social media for some extra special SLP fun!